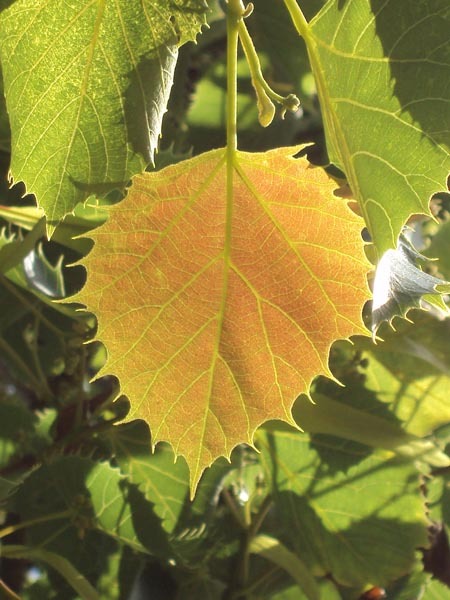 Tilia henryana is a small/medium size tree that has a graceful appearance. 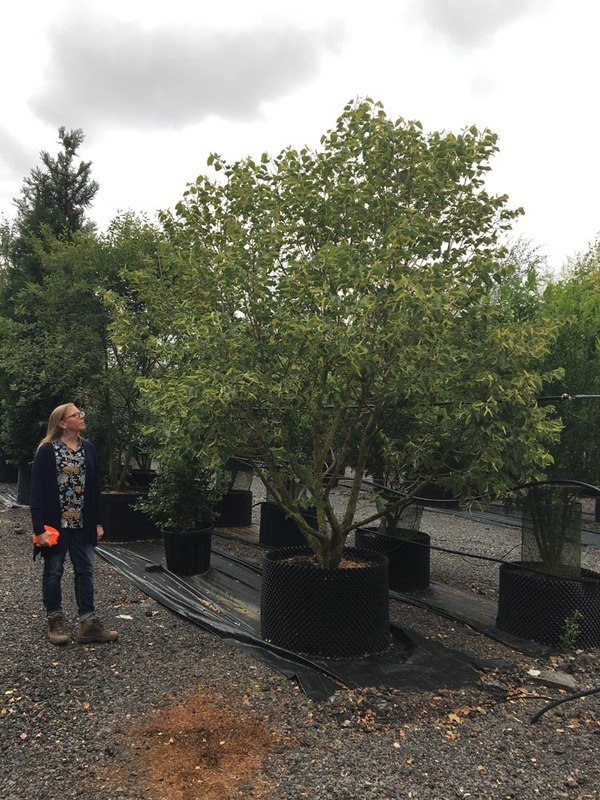 Its slow growing and upright habit makes it a perfect candidate for a garden tree. The ovate, heart shaped leaves create a lovely free flowing canopy, that gradually turns golden yellow in the autumn. 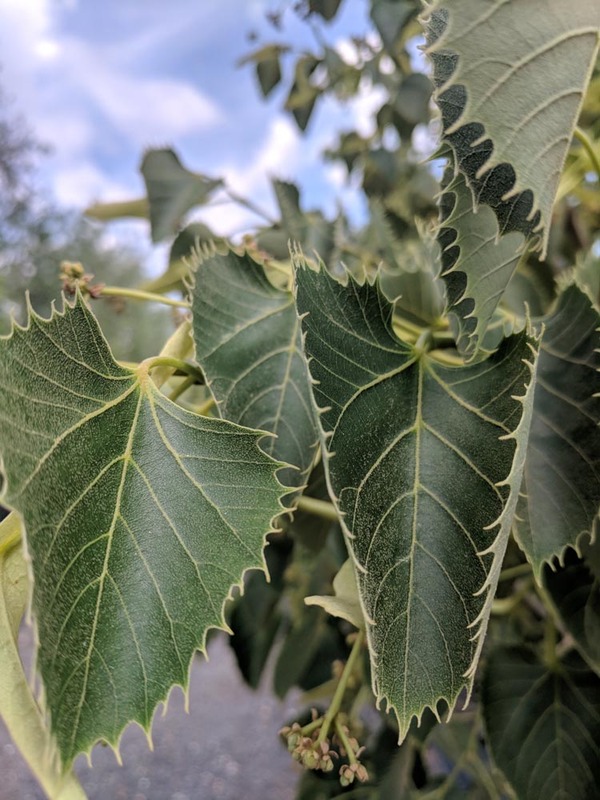 The unusual leaves can easily be identified by their long serrated edge The serrations can be up to 1cm in length. Tilia henryana can put on a second flush of leaves in late summer, which can appear silverypink in colour and really stands out against the dark green of the mature leaves. Clusters of fragrant creamy-white flowers appear in late summer. 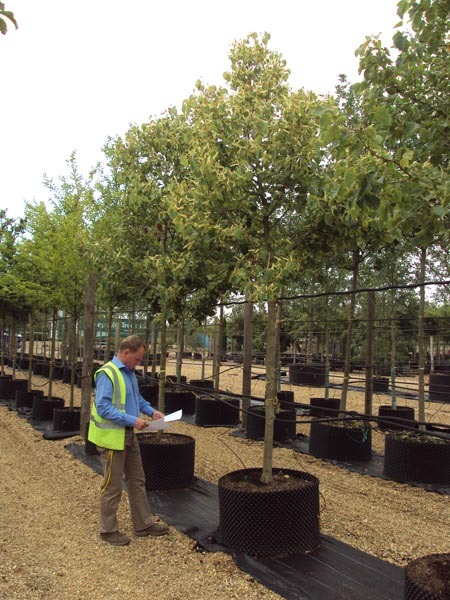 FACT: Tilia henryana was originally found in China and was named after the Irish plantsman Augustine Henry in 1888. A number of years passed and it wasn't until 1901 that Ernest Wilson, introduced it to the west. 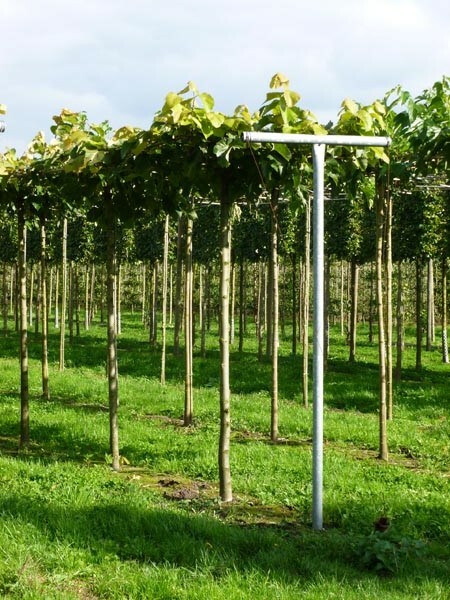 Tilia henryana is available in all forms from Standards to Multistem and even pleached and rooftops. 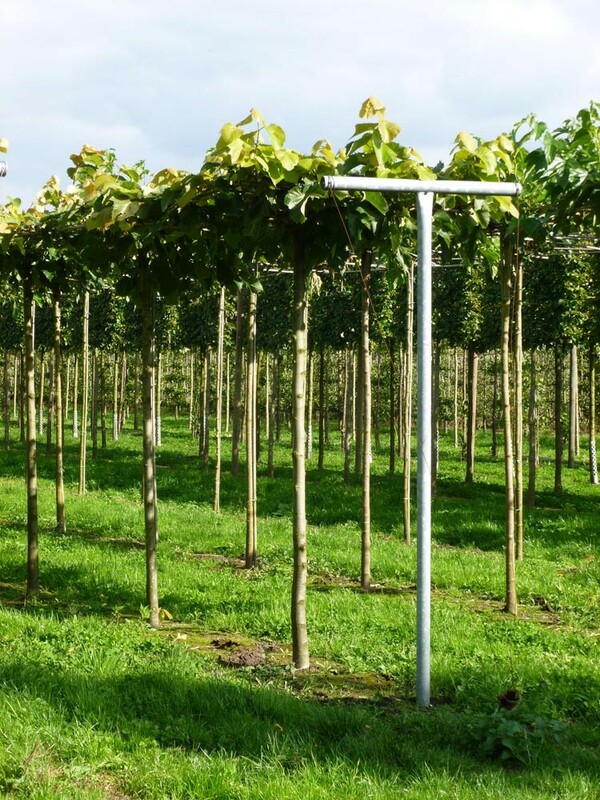 Due to its versatility Tilia henryana is becoming more and more popular.